We love this time of year! Did you know that we personally inspect yachts to give you the best charter experience? We like to meet and experience the five-star crew that will be taking care of you! 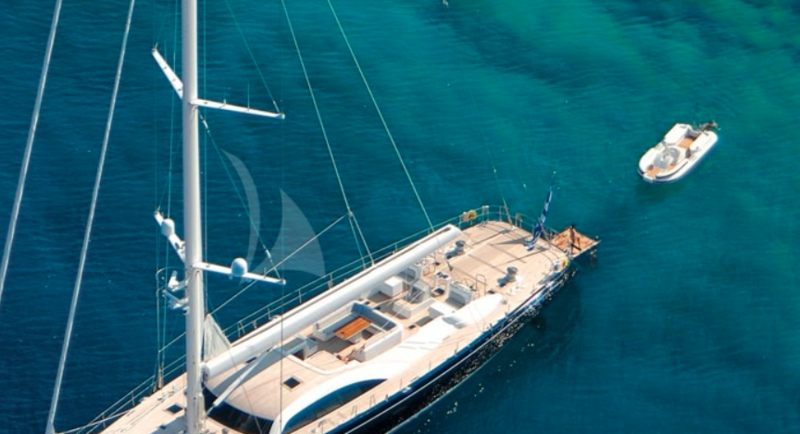 The end of this month we focus on inspecting yachts in Greece. You can go back every summer and still not see all the Islands. A place you will want to explore numerous times. Greece is one of the top travel destinations in the world and offers affordable yacht charters for everyone! Take this summer and explore the history and culture of Greece – 9000 miles of coastline and more than 2,000 islands of blue crystalline waters and secluded bays. Traveling by a yacht, catamaran, gullet, or sailing yacht provides you with the unique opportunity to explore this beautiful country and the best way to explore as many Islands as possible! MY Nitta V is 93 feet and sleeps 10. She is designed for luxury cruising and has a great 8-day itinerary, which starts in Athens and explore the Cyclades Islands (including Santorini and Mykonos). MY Oasis, 155ft, was previously chartered by Paul McCartney. 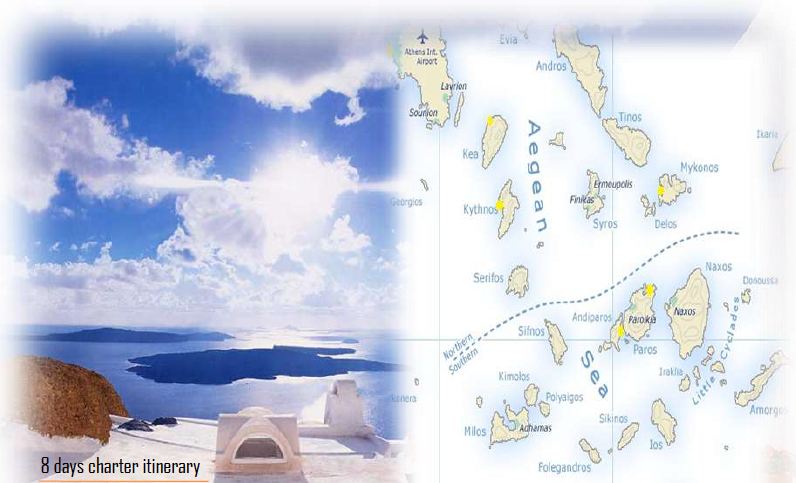 June 20 – June 28 there is a special offer – 8 days for the price of 7 Mykonos to Athens itinerary. Tons of water toys and sleeps 12! 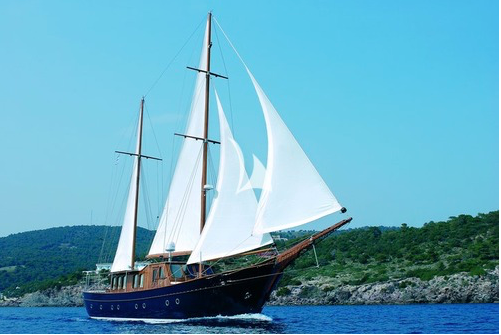 SY Liana H is a classic 84 ft Gullet that sleeps 12 in 5 cabins. 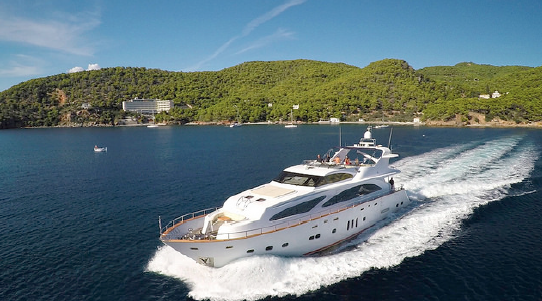 “The Liana H, and her crew, were all "over the top”!” – from our previous charter guests. SY Aristarchos - sleek and smooth sailing at 131 ft. Specials rates in June and charters start in Athens. 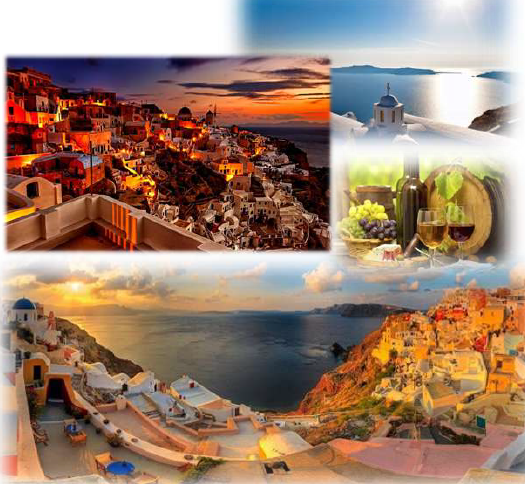 Whatever your budget we can help you get that dream vacation in Greece this summer!